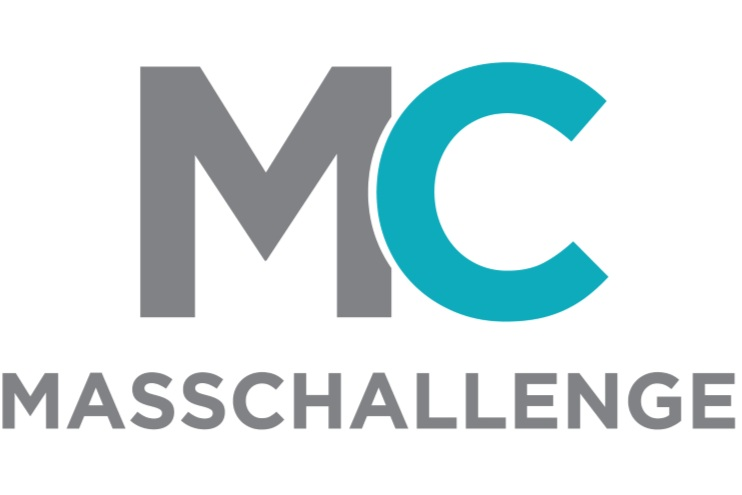 Magnomer selected among MassChallenge Top26! September 19, 2018, BOSTON – MassChallenge, a global network of zero-equity startup accelerators, today announced Magnomer is one of the Top 26 startups from its 2018 Boston program. The top 26 were selected from 128 startups which were admitted in the Boston 2018 cohort. Selected startups will now move into the final judging round, where they’ll compete for cash prizes that will be awarded at the MassChallenge Awards on October 17, 2018 in Boston, Massachusetts.